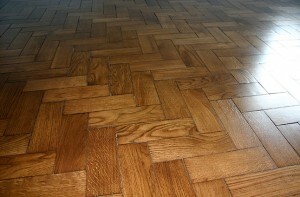 The restoration of Timber floors is a passion that we take great pleasure in. We have gained experience over the years from a number of wide and varied projects. Not every floor will react the same to a standard approach, this is where our experience of different species and designs that we have restored has given the ability to take an organic approach to the restoration of wood flooring. 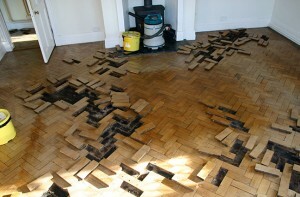 We will assess every restoration on its own merit and investigate the history of the floor and intended future expectations.